This bike was made for Charlie as a snow shredder to help him ride his way through winter in Michigan. This bike features a geared system with single-speed option. Breaks down to fit in a bike box, making it ideal for the traveling rider. 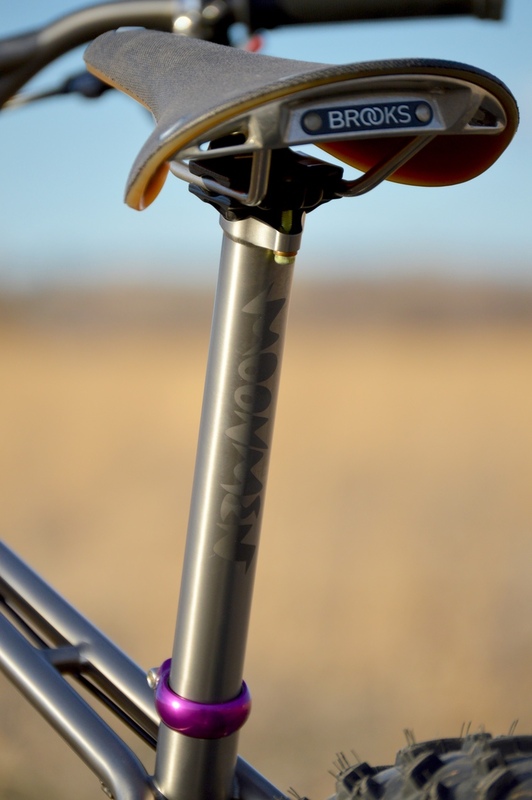 For more info and a review of this bike, check out what Mountain Flyer had to say about our NAHBS presentation here.